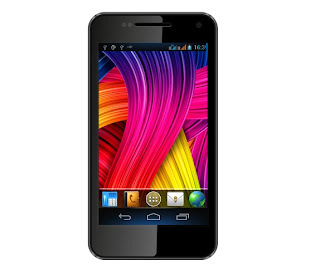 Micromax has launched the A90 Superfone Pixel. It has 4.3-inch Super AMOLED display, Dual SIM support, 8MP camera with LED flash, 0.3MP front-facing camera. It is powered by 1GHz dual-core processor and runs on Android 4.0 (Ice Cream Sandwich). It also comes with AISHA – Personal voice assistant. The Micromax A90 Superfone Pixel is priced at Rs. 12990. It would be available across all leading retail outlets in India. Hi, I do think this is an excеllent blοg. I stumbledupon it ;) I ωill come back once agаin sіnce i havе book-marked it. love this website. Keep writіng!